In the spirit of St. Patrick’s Day, let’s play a game of chance! Let’s play Bingo! 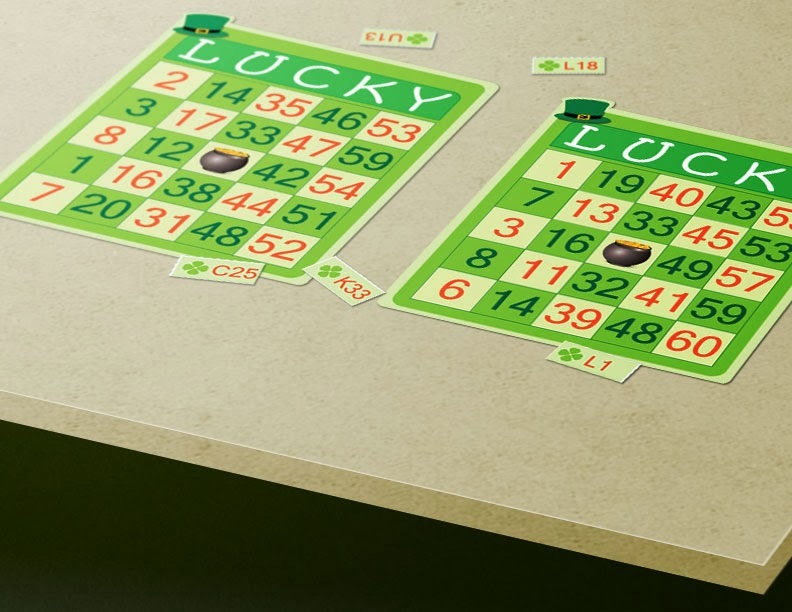 In this game, you may need some luck to win but you don’t need any luck to have fun. This is a festive and lively way to bring to see whether or not you have the luck of the Irish by your side. Invite your family and friends to a night filled with entertainment as you celebrate this holiday with these printable St. Patrick’s Day themed Bingo cards, by CompAndSave.com. Last but not least, a decent group of friends and family members who are ready to celebrate and have fun! For those of you who are not familiar with how to play Bingo, let’s briefly go through the instructions. Print out the different Bingo cards (which includes 2 cards per page) for each person plus the call sheet for the caller. Cut out the call sheet and put the squares into a hat or bowl. Hand out one Bingo card to each person (each card should be different). The caller should pull out a number, call it out and show it to the players. Once a predetermined pattern is made on a card, the person with that card calls out BINGO. Now you’re ready to print out the Bingo cards and hopefully get lucky! Simply click on the download link to download the PDF file and print it out. Make sure to print one out for every guess or participate and have the bingo markers ready. Once everything is set properly, it’s time to play, and if you are the lucky winner please don’t forget to yell BINGO! For special discount offers on ink & toner, as well as fun activities to ring in any holiday, be sure to join our mailing list and like us on Facebook.